The last of the great mountain singers, Patty Loveless fused country, rock, and bluegrass into her own unique sound. Tanya Tucker hit the scene as a teenager, and went on to have hits over the course of three decades. Here’s 140 characters (Tweet @ someone who cares). This song is absolutely gorgeous, and so is LeAnn Rimes’ tender and vulnerable reading of it. This week, we had to type the word, “songwriterly,” because some country stars are bad at talking and having opinions. Some of the most interesting country covers are ones where the artist doing the cover is of a different gender than the artist that recorded the original. What are your five favorite “gender swap” covers? 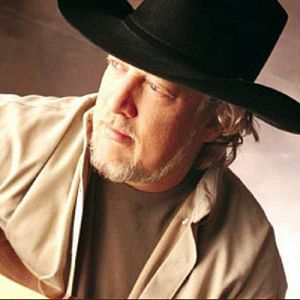 As one of the finest new traditionalists of the eighties and nineties, John Anderson pushed the boundaries of country music without sacrificing its distinctive heritage.